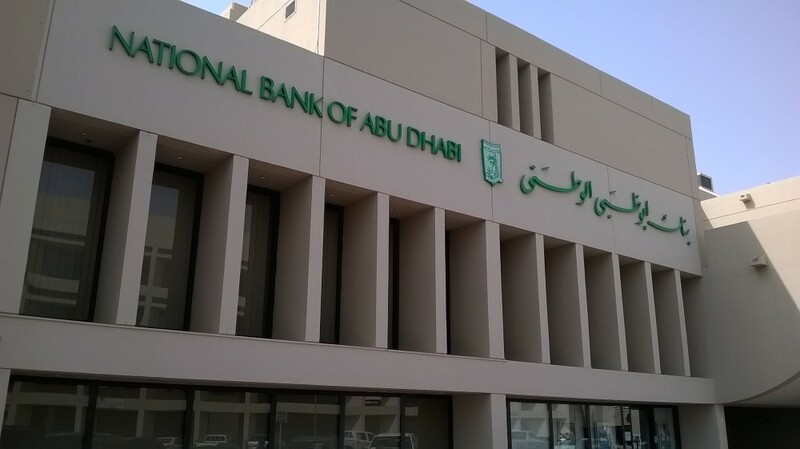 The following article will present the bank branches that can be found in the Ruwais Housing Complex area. The information presented here is purely intended for mass-awareness knowledge. Bank officials may contact us to edit or remove any information. 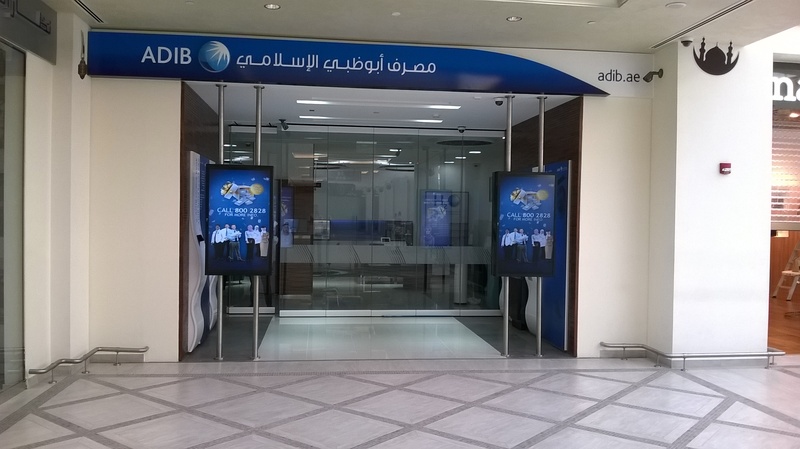 Our main office banking area is represented by the Central Market with ADCB and NBAD on the ground floor. It is just opposite of the Ruwais Housing Division building. Just down the road from the Ruwais Main Bus Station we have ADIB. PS. 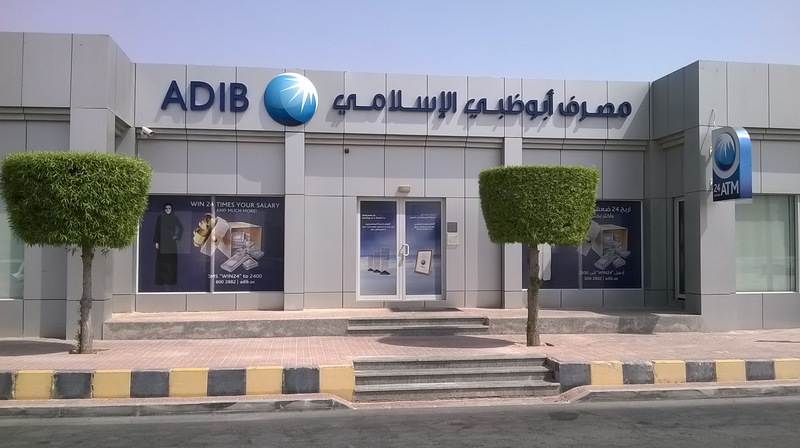 In case you were curious, according to Central Bank of the U.A.E., the Top 3 local banks with the highest number of branches are Emirates NBD Bank / National Bank of Abu Dhabi / Dubai Islamic Bank. 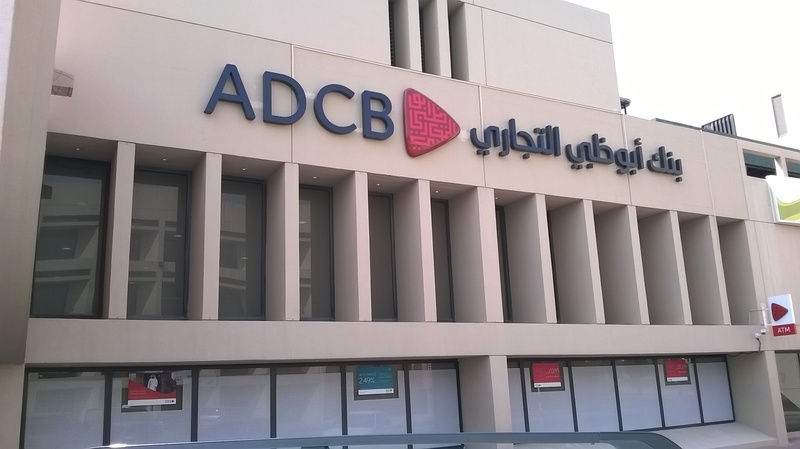 Are there any branches for Dubai Islamic bank in Al Ruwais, if so, how far are they from Adnoc technical Academy. 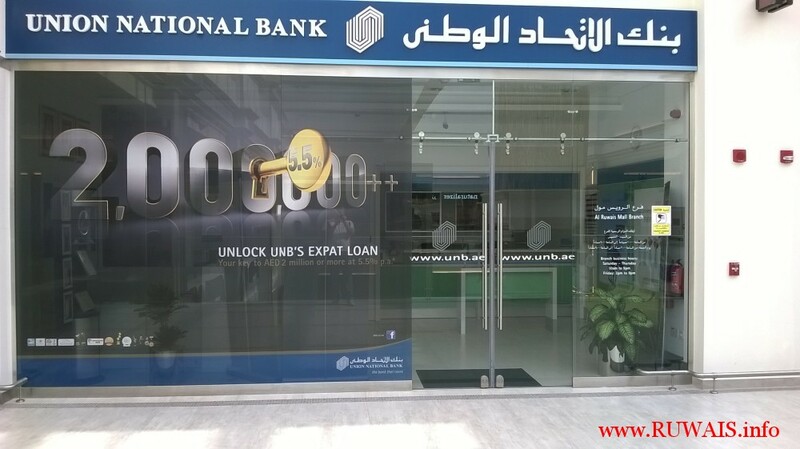 The only additional bank, available in Ruwais Mall, is Mashreq. 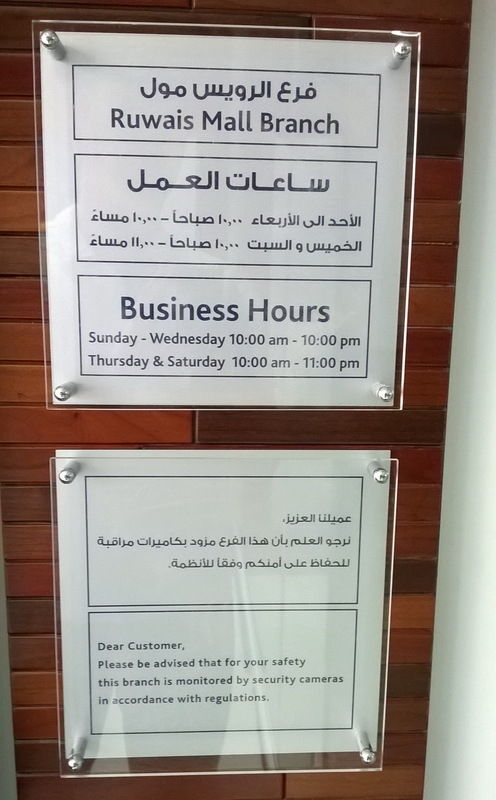 There is no Dubai Islamic bank branch in Ruwais. This website was created for the people living in the Ruwais Housing Complex. It provides to all the visitors accurate information about our city. You may also post ads or find out about local deals and jobs in the Ruwais Ads section. Ruwais Housing & Community Services Unit will answer to all your valid enquiries if you use the following Official Email Address. We encourage the ever growing Ruwais Community to make ad posts, comments, suggestions, complaints or appraisals. And remember to Share and Like us! © 2019 Ruwais Housing Complex. All Rights Reserved.